The story of two mothers and a father in love with the same daughter, Samuel Shem’s At the Heart of the Universe is an epic novel set deep in rural China against the backdrop of an ancient mountain monastery during the time of the one-child-per-family policy. Inspired by the author’s experiences as parent of an adopted child, it describes the drama of adoption and the journey of loss and rebirth that can happen when a daughter brings together her adopted mother and father with her birth mother high on a mountaintop. Set in 1991 in Changsha, capital of Hunan province, as a Chinese woman abandons her one-month-old daughter in a pile of celery in a busy market, and then shifting to Changsha ten years later as the daughter returns with her adopted American parents, the story moves across southern China until, high atop Emei San, one of China’s “sacred mountains” with a Buddhist temple, the four are brought together in the wilderness—a perilous and explosive time that unleashes their heartbreak and suffering and, remarkably, transcends it to shared compassion, and new beginnings. It is said that The Buddha, on the morning of his only child’s birth, left his wife and son to “go forth” to seek enlightenment, without saying goodbye. What do we know of his wife Yasodhara and his son Rahula? 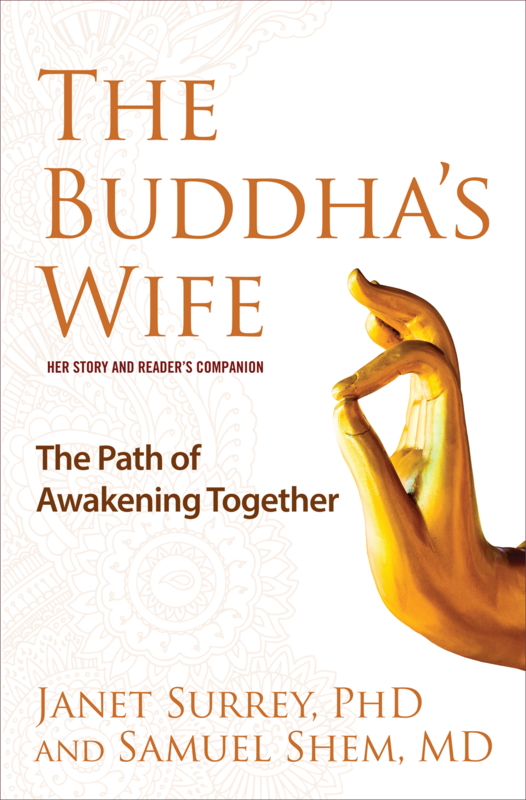 The Buddha’s Wife brings this rarely told story of Yasodhara—”She who stays”—and her community, to the forefront, offering a spiritual parable and portrait of these compelling and compassionate characters. The Readers Companion offers practical applications of their discoveries and teachings for our modern lives. Princess Yasodhara’s journey is one of loss, grief, suffering. and the growth of wisdom and compassion. Through it, she experiencees her own awakening within the deep bonds of community and “ordinary” relationships. While traditional Buddhism emphasizes solitary, silent meditation, even in the presence of others, Yasodhara’s experiences point to the Path of Right Relation, of opening and cultivating insight and compassion in community. Awakening not alone, but together with others. The outrageously funny, bitingly brilliant novel of Dr.
Read the new introduction by John Updike!